Carolyn is studying at the prestigious and storied Beverly Hills Playhouse in their Advanced Class where her acting has been described as possessing a “naturalism” and “believability” that communicates to the audience. She has been applauded for her work as having heart and humanity, and for being a powerful captivating presence on stage. She understands exactly “what is going on underneath the scene” and presents “exactly what the story asks” so that the audience “believes what is going on”. The characters she has been asked to play are strong “salt of the earth” award-winning lead roles previously played by iconic actors like Frances McDormand, Emma Thompson, Michelle Pfeiffer, Nicole Kidman, Sally Field, Julia Roberts, Diane Keaton, Mary Tyler Moore, Goldie Hawn, Jane Fonda and Ellen Burstyn. Carolyn has also studied with Robert D’Avanzo in his renowned On-Camera Audition Course. 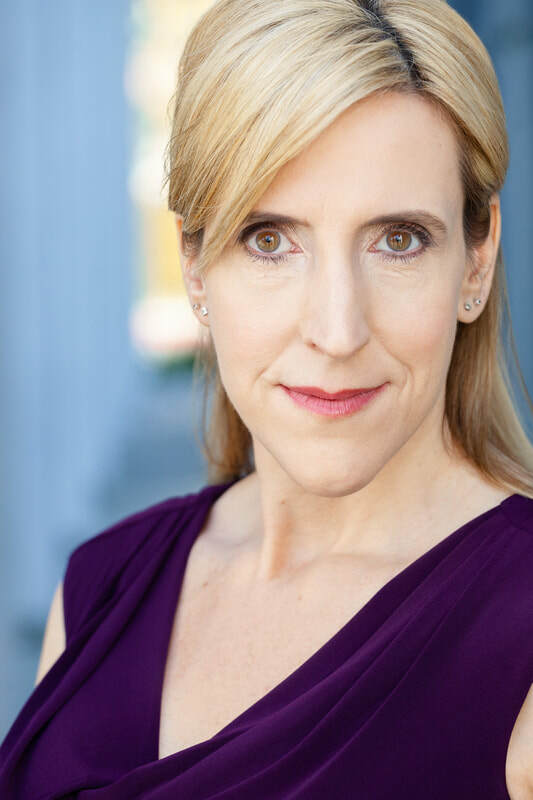 In addition to dramatic acting, Carolyn is also immersing herself in comedy by training in improv at The Groundlings and Upright Citizens Brigade as well as comedic acting at Scott Sedita Acting Studios. Carolyn is an active member of SAG-AFTRA, the Television Academy (Los Angeles), Women in Film (Los Angeles), Raindance Los Angeles, Film Independent (Los Angeles), The Academy of Canadian Cinema & Television, Alberta Media Production Industries Association, Women in Film & Television Alberta, Women in Film & Television Vancouver as well as Calgary Society of Independent Filmmakers. After a long career as a paralegal, Carolyn began her creative journey in late 2011 with her first acting class, while living in a region where film and television was not a prominent industry. In 2012 she conceived of a character and became the writer, director, producer and star of a one-woman webseries “The Bridget Linden Show”. She created 125 episodes, which have over 1 Million views on YouTube. Following this, in 2015, Carolyn created her first scripted comedy webseries “Danger Pay”, about a paralegal who works for a bizarre lawyer, for which she is the writer, producer and lead actor. She won awards for Leading Actress from IndieFEST Film Awards (California) and Accolade Global Film Competition (California) and was nominated for Outstanding Lead Actress in a Comedy at LA WEBFEST (California). The series won Best Sketch Comedy at Asia Web Awards (Korea) and an Award of Merit from Elevation Indie Film Awards (Ireland). It was nominated for Best Pilot at WebFest Montreal; Best Fiction Web Series at the Alberta Film and Television Awards; and Best Ensemble Cast at Asia Web Awards (Korea). In addition, Danger Pay was also accepted or screened at other festivals in Los Angeles, Rome, New York, Miami and Austin. Prior to moving to Los Angeles, in 2016 Carolyn wrote, produced and starred in her first short comedy film “Super Speed Dates”, about a group of women who attend a speed dating event with odd but honest men. Carolyn is also credited as “Director in Training”. “Super Speed Dates” won Best Original Story at Los Angeles Film Awards and an Award of Merit from Canada Shorts Film Festival. It was nominated Best International Short Comedy Film at Fort Worth Indie Film Showcase. In addition, it was accepted or screened at other festivals in Toronto, Nevada, Florida, Austin, and Winchester, UK. Carolyn has been cast in other productions which are listed in IMDb and continues to create her own projects, including feature films and television series. 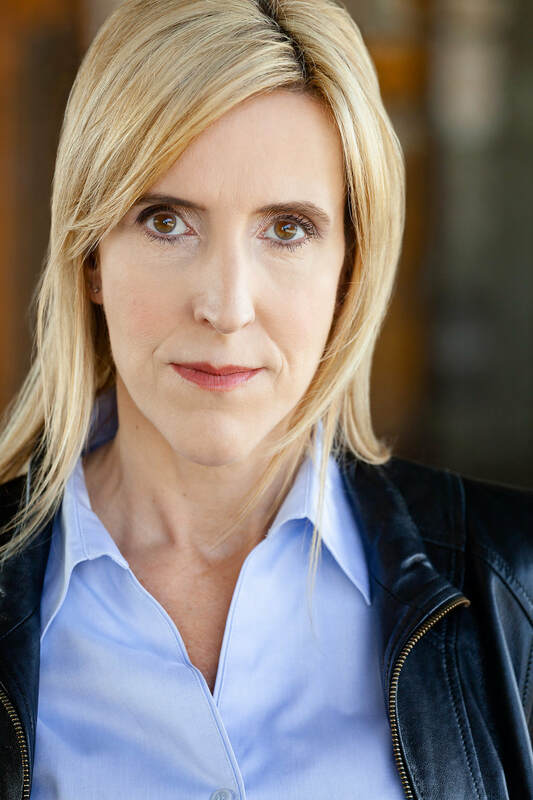 Carolyn has attended the American Film Market, the Produced By Conference held by the Producers Guild of America, the Toronto Screenwriting Conference, and regularly attends the Banff World Media Festival. As an emerging director, she has director-shadowed on Season 5 of “Caution: May Contain Nuts” (Sketch Comedy TV Series), and on the short film “Sir John A”. She is the creative force behind her production company, Demure Duchess Pictures. Carolyn is a Celebrity Spokesperson for Auxilia Italia, an international charitable organization focused on assisting women and children. She has overcome personal obstacles, including losing over 110 pounds over two decades ago. Her perseverance, down to earth nature and unique sense of humor have earned her a strong following on social media. She has been featured in online publications, print magazines, talk shows, podcasts and radio shows around the globe.